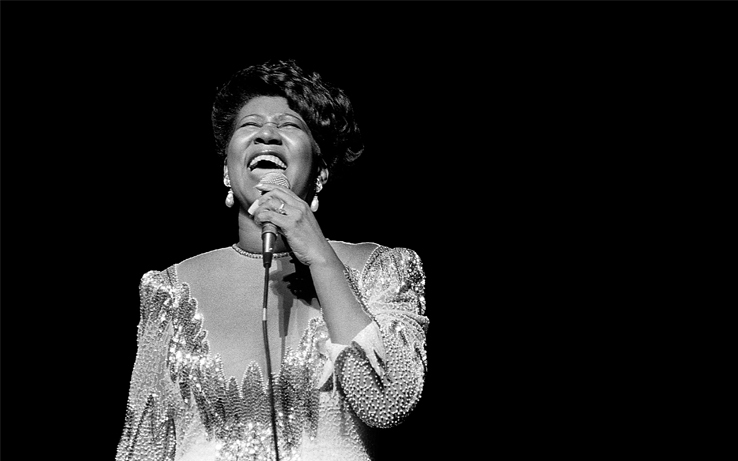 Aretha Franklin Makes History with Posthumous Pulitzer Honor. 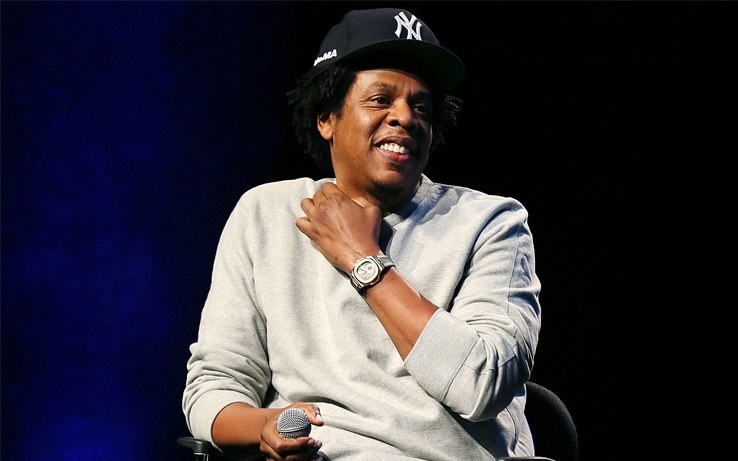 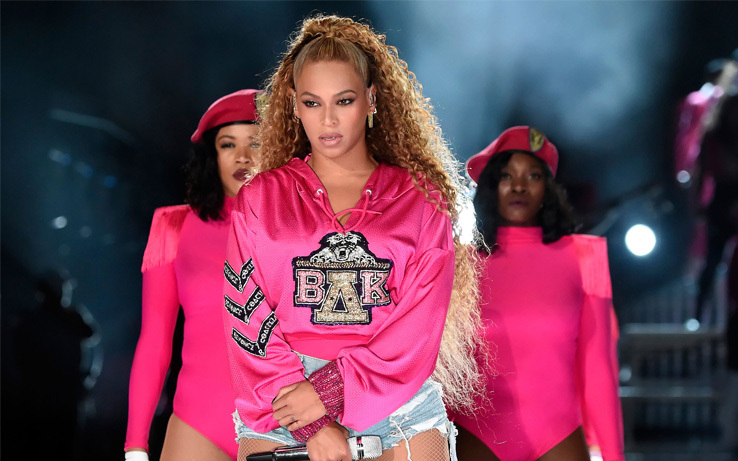 Beyoncé Partners with Netflix to Bring Us Documentary. 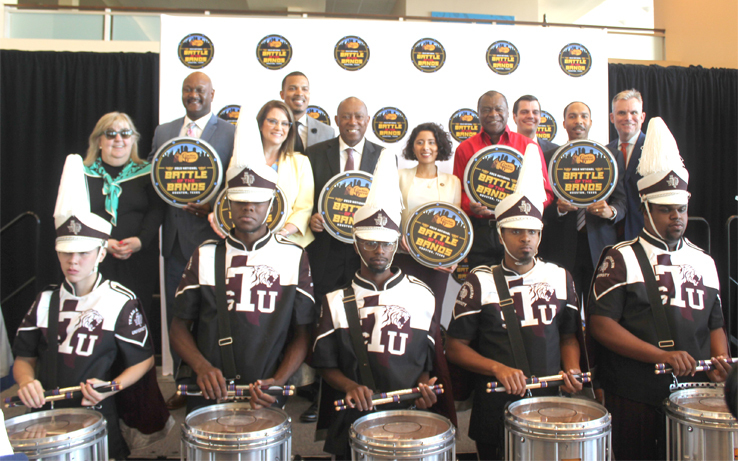 2019 National Battle of the Bands: Houston to Host Inaugural Band Showcase During Labor Day Weekend. 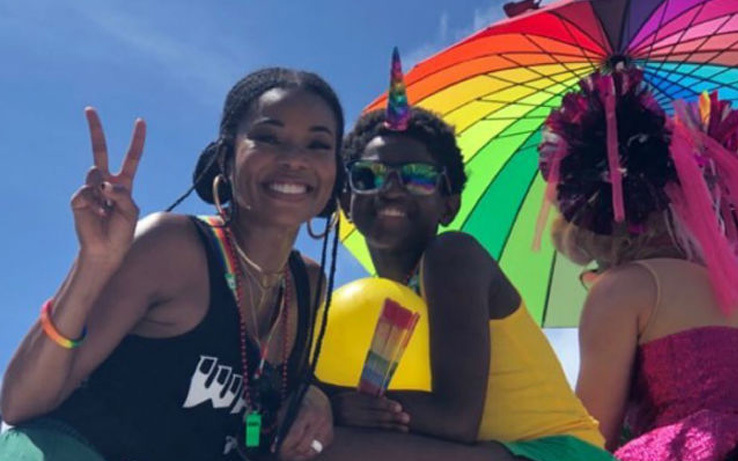 Zion Wade Celebrates LGBTQ Pride with His Whole Family. 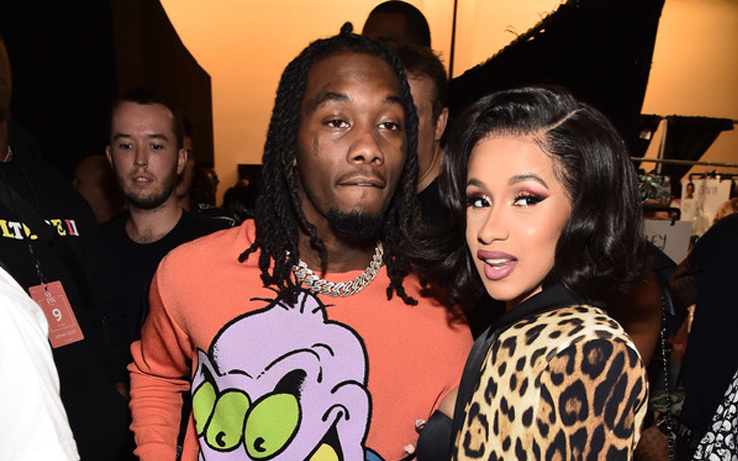 Cardi B and Offset Spend Six Figures Buying Half of an Atlanta Block. 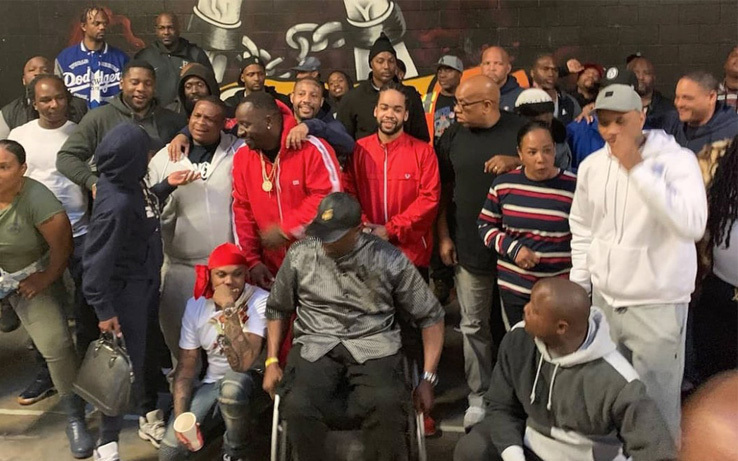 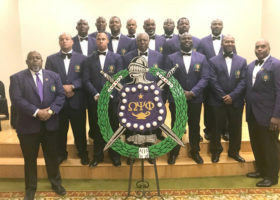 L.A. Gangs Unite For March in Honor of Nipsey Hussle. 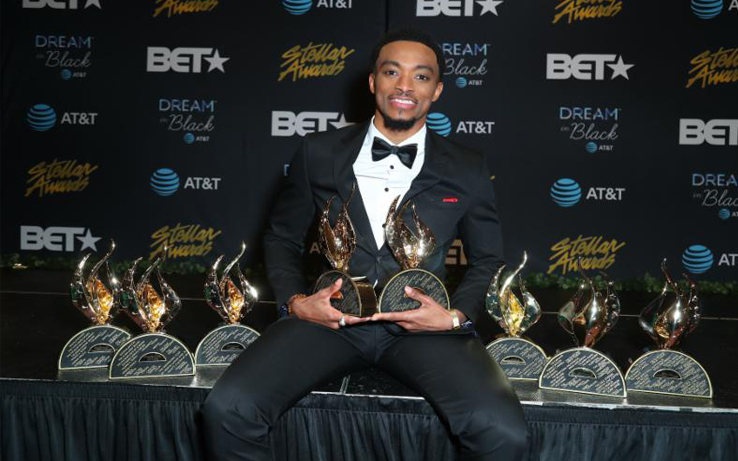 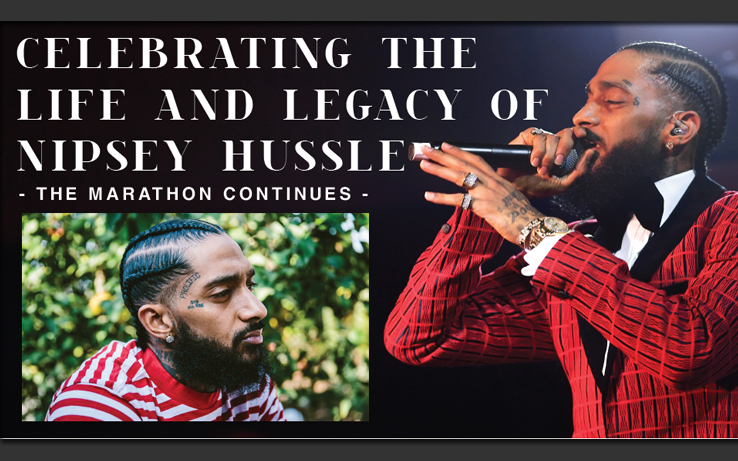 Celebrating the Life and Legacy of Nipsey Hussle – The Marathon Continues –. 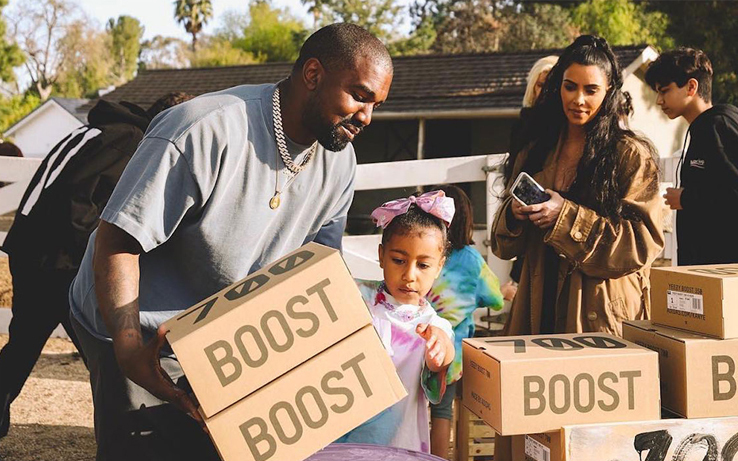 Kanye Raises Money for Mental Health via Pop-Up ‘Yeezy’ Lemonade Stalls.